Sizing Guide The TaylorMade Winter Mittens will keep your hands warm from shot to shot and give you the confidence that you will have enough grip on the golf club to hit those all important shots during the cold months of the year. TaylorMade have used a fleece lining with 3M Thinsulate for extra warmth and comfort. And to give you the necessary level of grip when you are pushing your trolley or holding your umbrella TaylorMade have used a Rubbertex thumb and palm, rubbertex is non-slip so even if it gets wet you will not lose grip. 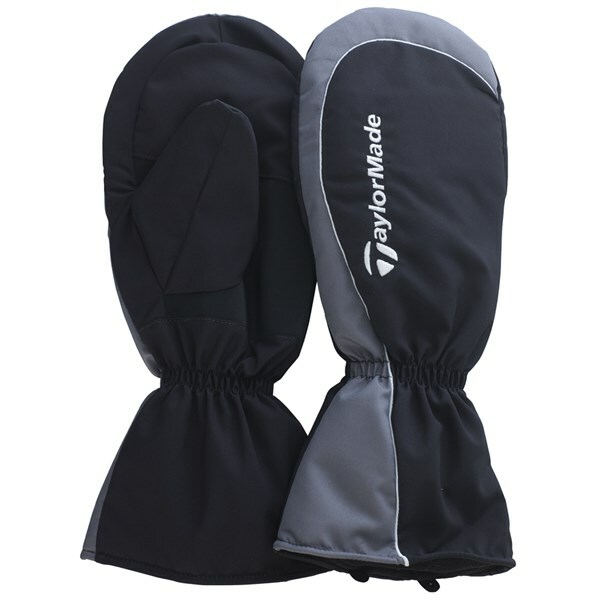 The outer of the TaylorMade Winter Mittens has been made from a water resistant nylon, the nylon finish will stop light rain shower from penetrating the glove. The elastic wrist on the mittens provide a secure fit and will not easily fall off your hands when walking and will prevent the cold air getting in through the glove. In our opinion if you want to perform at your best then it is essential to wear the right stuff. 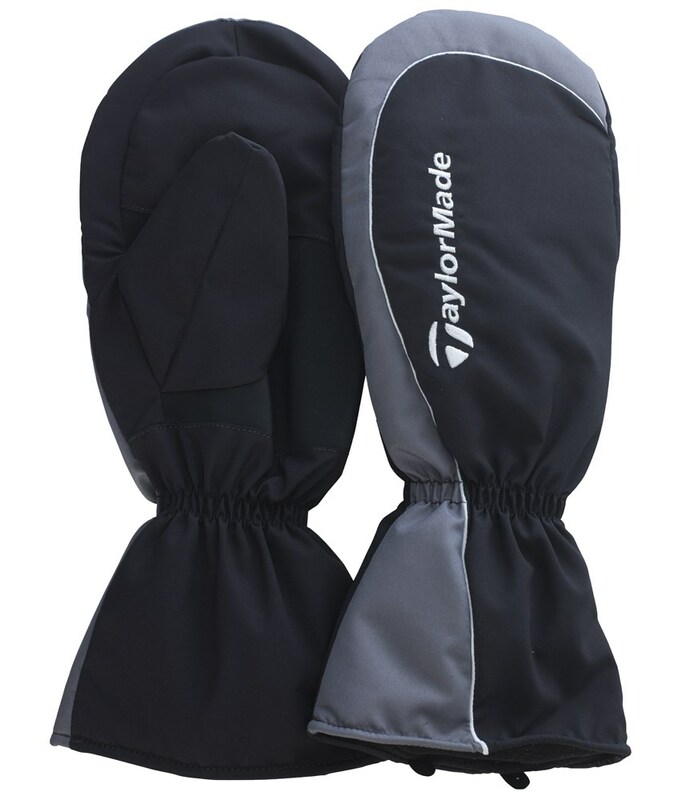 The TaylorMade Winter Mittens will provide you with the necessary protection against the wind, cold and rain and will keep your hands warm between shots so that you can still get the right amount of grip on the golf club even in the toughest of weather conditions.